Create PDF theme does not export correctly. 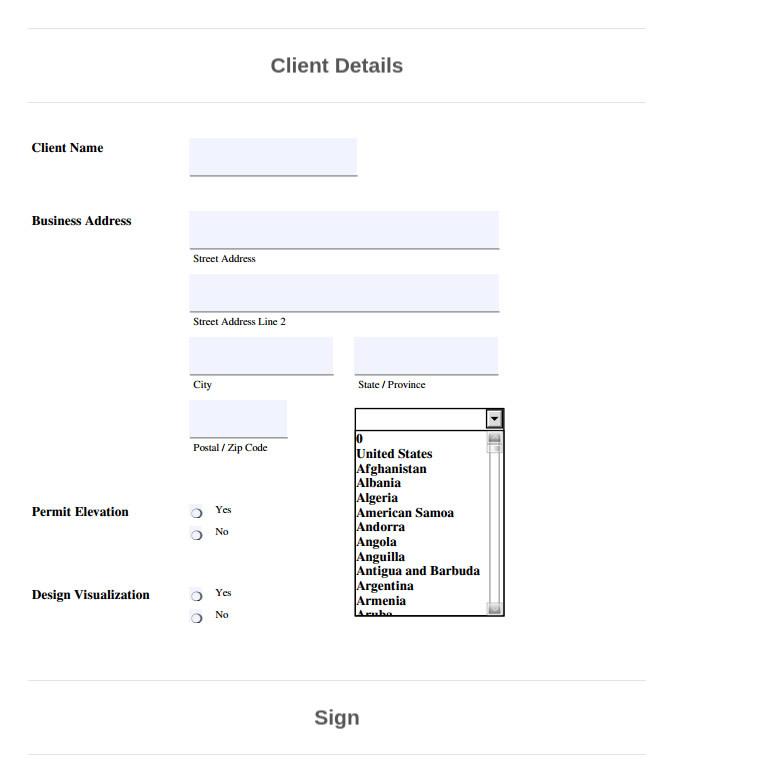 When I create my forms and add a theme it shows up correct with the SuperNova theme applied. When I create a PDF and download them it looks ugly with no theme applied. The Radio buttons and Dropdown menus are ugly. I want my downloaded form to look like the one I have on my browser. How do I fix this? As mentioned by our colleague already, there were limitations to some extent that a PDF Form have compared to the actual Online Form. 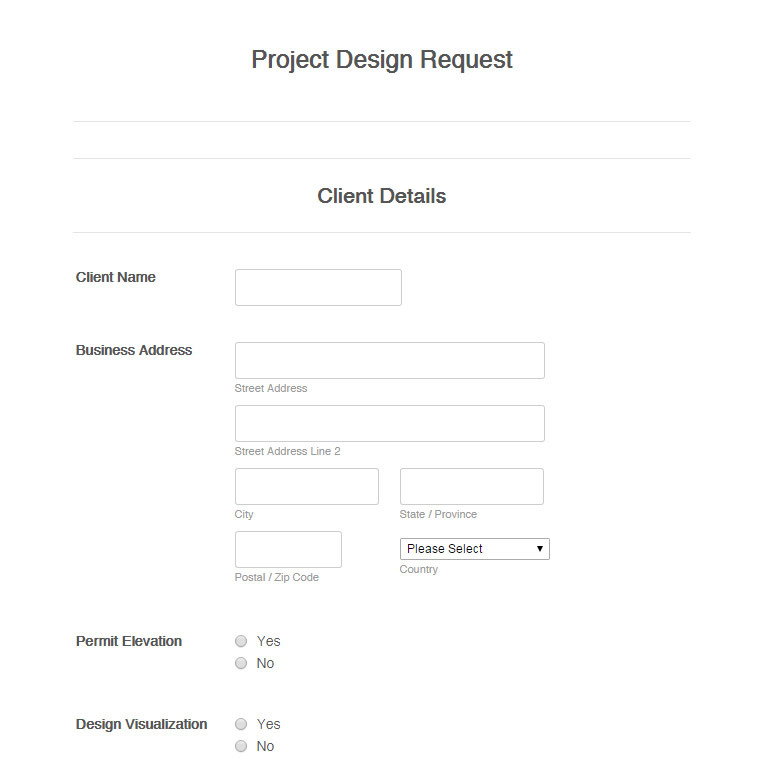 Some styles and design will not completely be converted to the PDF Form coming from the online Form using the Form Builder. Let us know if there is more we can help you with.